Founded in 1996, ABTECH Services Polytechniques Inc. specializes since its creation in the distribution of instruments related to land surveying and construction. Entirely dedicated to its customers and committed to offering an incomparable service, the organization is proud to constantly renew itself. 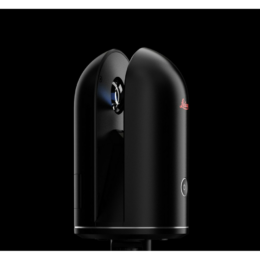 That way, ABTECH is able to offer its customers the most evolved solutions resulting from the technological advances of its manufacturer, Leica Geosystems. With a manufacturer-certified maintenance and repair center, a field technical team, a distribution network with four (4) locations and one of the largest instrument, accessory and supply inventory in Canada, ABTECH is the partner of choice for your company, always striving for efficiency.